Danny Vinson is currently Instructor of Euphonium at the University of Houston and at Blinn College in Brenham, Texas; and is Instructor of Low Brass at the University of Texas at Tyler and at Kilgore College. Since 2001 he has been an instructor at the annual Horn-Tuba Workshop in Jever, Germany. 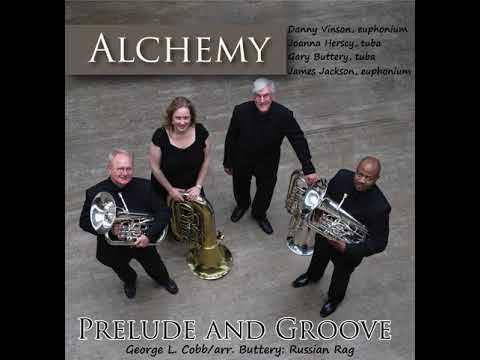 He is a member of the euphonium-tuba quartet Alchemy, the oldest in the world, and plays trombone with the Longview Symphony Orchestra. 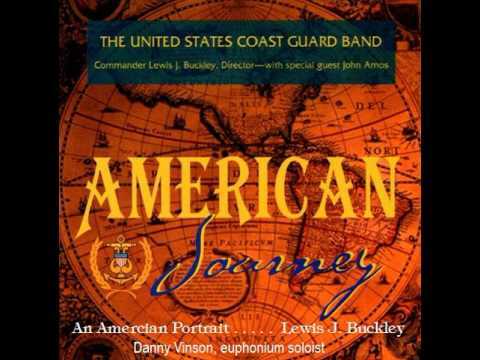 Formerly he was principal euphoniumist and soloist with the U.S. Coast Guard Band and has taught at the University of Connecticut, the University of Rhode Island, and the University of North Texas. Since June 2016 I have played an Adams E1, .55, yellow brass/silver plate euphonium with a tuning trigger. I find the light weight of the instrument to be a considerable advantage. I also enjoy the ease of response; the rich, vibrant, and even sound; smooth slurs; the quietness and comfort of the valves; consistent intonation, and the innovative spirit of the Adams brand. I wish I had this euphonium 20 years ago!